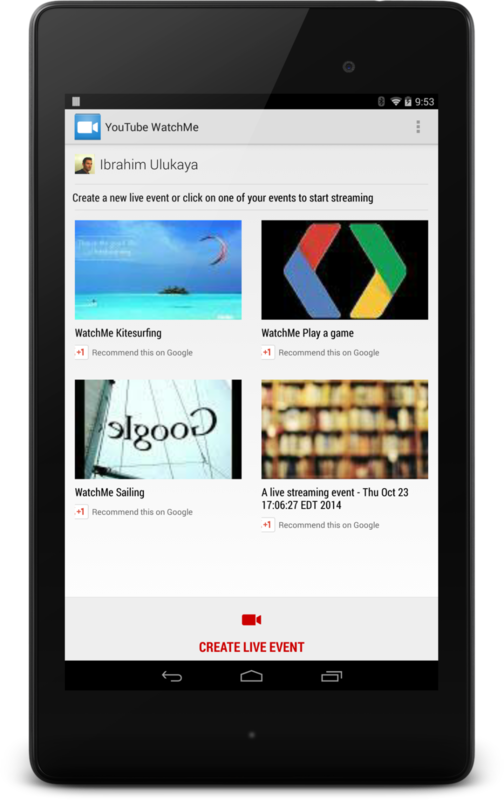 Enable the Youtube Data API v3 and Google+ API. Create a client ID for Android, using your SHA1 and package name. Include cross-platform compiled streaming libraries.